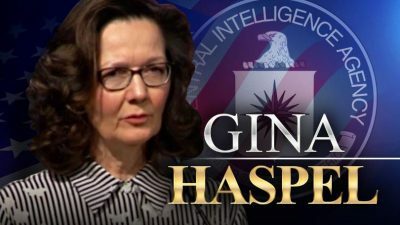 The Senate Intelligence Committee is scheduled on Wednesday to decide whether to recommend that Gina Haspel be confirmed as director of the Central Intelligence Agency. The mind boggles. Will the Hearings Fill in the Redacted Blanks in the Record? The US Senate Report documenting CIA torture of alleged terrorist suspects raises a number of fundamental questions about the nature and operations of the State, the relationship and the responsibility of the Executive Branch and Congress to the vast secret police networks which span the globe – including the United States. Totally Unexpected, Completely Shocking, Unbelievably Surprising…. 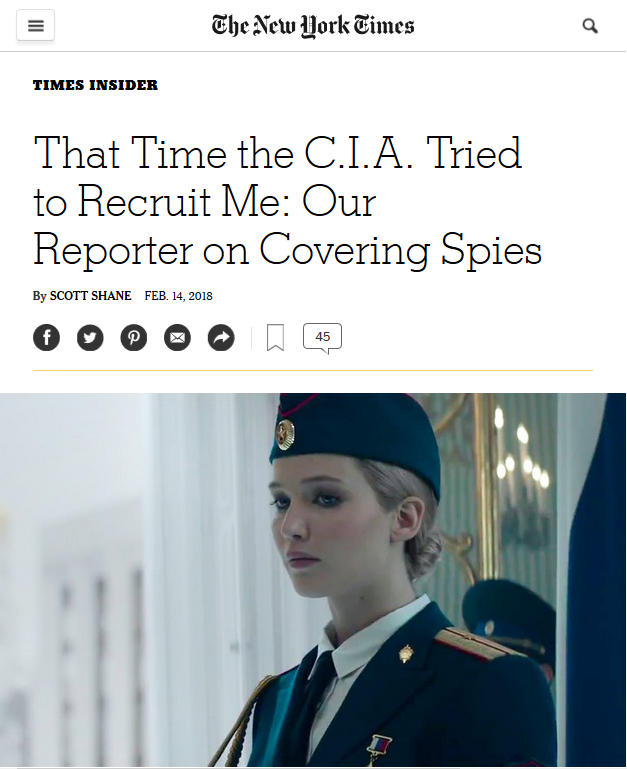 Only one conclusion can be drawn from the report published in the Washington Post Tuesday giving grisly details of CIA torture of prisoners and systematic lying by government officials to cover it up: the US ruling elite as a whole is guilty of war crimes for which it must be held accountable. As evidence continues to emerge indicating that the Australian navy may have assaulted refugees, deliberately causing burns, during operations to force them back to Indonesia, the government is intensifying its witch-hunt of the Australian Broadcasting Corporation (ABC) for reporting the accusations. If corporate media performance on Iraq was shocking, the response to Syria is made worse precisely because the lessons from Iraq could hardly be more obvious.